One of Southeast Asia’s most vibrant countries, Vietnam has become a popular destination for people from all over the world wanting a peaceful, natural and, above all, welcoming place to go on holiday. 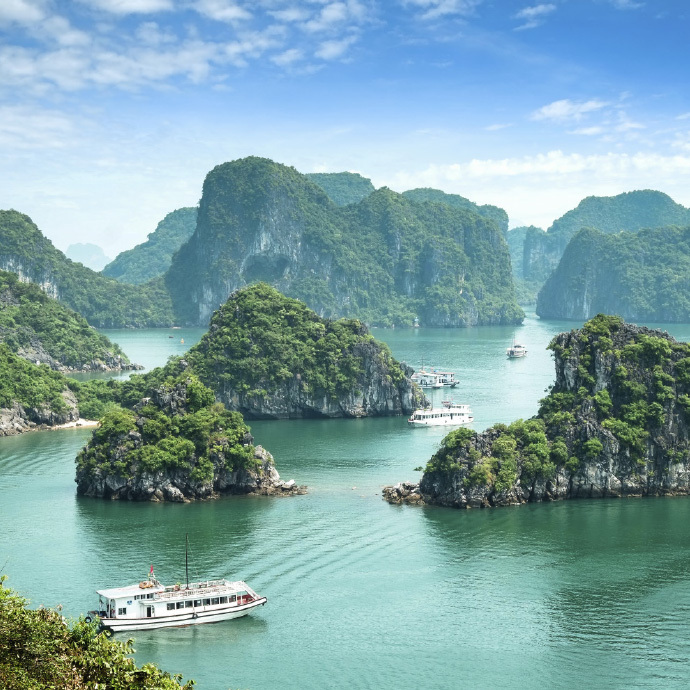 Vietnam tour holidays are an excellent way to see all this extensive, eclectic country has to offer, and Travelsphere is proud to deliver on that front. We’ve designed our Vietnam tours with a view to acquainting overseas travellers with its incredible 2,000-year history and enviable repertoire of attractions. History buffs will delight in its array of landmarks, including the Temple of Literature – a collection of courtyards, gardens and pavilions built in 1070 and dedicated to Confucius – as well as the ancient riverside town of Hoi An. 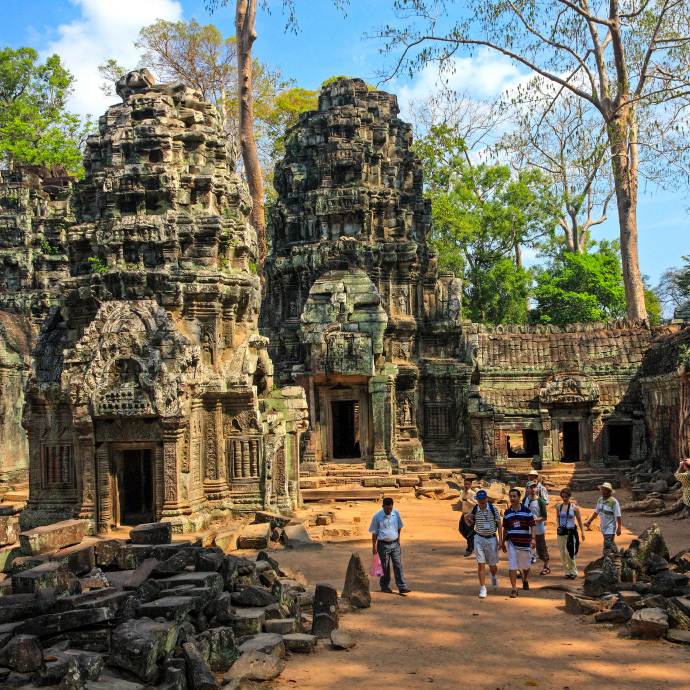 Vietnam is all but guaranteed to exceed expectations; let Travelsphere show you just by how much. Vietnam must be seen to be believed. It’s here you’ll find the UNESCO-listed Ha Long Bay, with its thousands of limestone karsts and forest-capped isles in various shapes and sizes; beautiful, strange and awe-inspiring, they rise like dragons from the jade-green waters. You’ll also get the chance to discover Hue, Vietnam’s former capital; there’s so much to see in and around the city, such as the imposing tomb of Emperor Minh Mang and the iconic Cat Tuong Quan Zen House, a haven of peace and tranquillity set amid the Thien An Hill pine forest. Visit Vietnam with Travelsphere and enjoy the trip of a lifetime!